Apart from the representation of a series character by using a very detailed and accurate costume, one should also try to imitate the hair colors and hair styles, which are often rather unusual. The perfectly styled hair is an important element of a Cosplay costume. 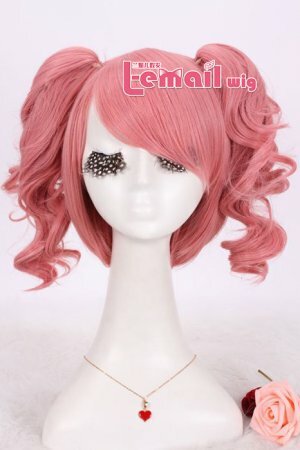 No big effort is needed for a short cosplay headdress, in most cases self-made hairstyling can be done on your own, such as dying some hair strands or modeling a spiky hairstyle with the use of some hairspray. 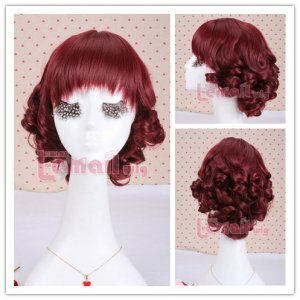 If you like it more convenient or if you just need an extraordinary hairstyle for cosplay, you should consider buying a cosplay wig. 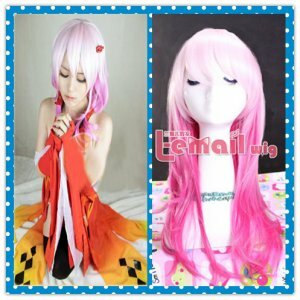 Cosplay wigs are available in many colors and unusual shapes, whether you need one in pink, blue, or yellow, with or without hair clips, everything is possible. 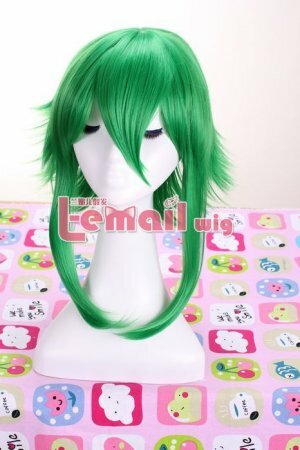 For instance, if a cosplayer wants to act as one of the character of the Vocaloid series, it might be recommendable to use a short-hair wig and to a add a Clip-in Ponytail on each side of the wig. 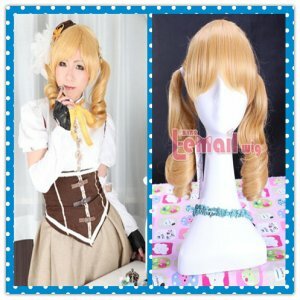 This entry was posted in Buy Cosplay Wigs and tagged cosplay wig, synthetic fashion wig, wig purchase.